Thank you very much for your kind attention to our journal. Because a large number of submissions, being valid from 2019, our journal will be published four times a year, in March, June, September, and December. The issues will be published in the last week of the month determined. To complete referee reports in time, manuscripts should be submitted as early as possible. Otherwise, they may extend to the next issue. 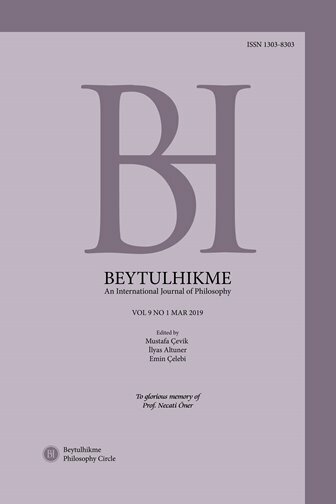 For inquiry about the submission or review process and further information, please contact beytulhikme2011@gmail.com. Note that the manuscripts submitted to the journal should not have been published before or be under consideration for publication with another journal. The journal reserves the right to refuse to publish your manuscript or withdraw your already published paper in the case of any violation of the authenticity rule.